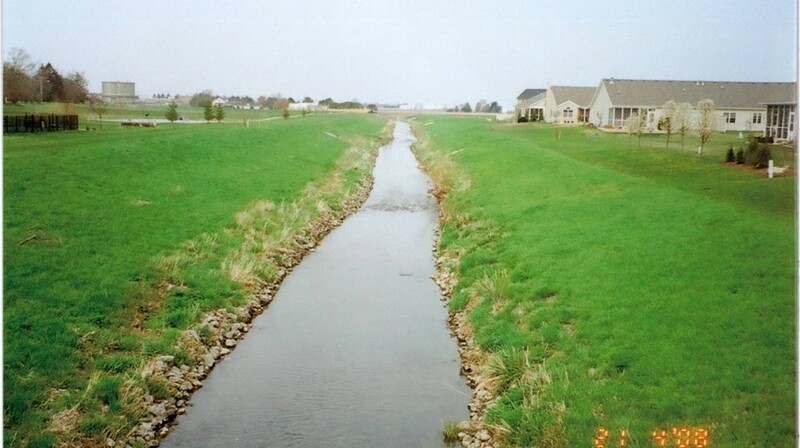 The IADD supports and strives to maintain the integrity of Illinois Drainage Districts. successfully draining small watersheds over the years to harmonize with Mother Nature. 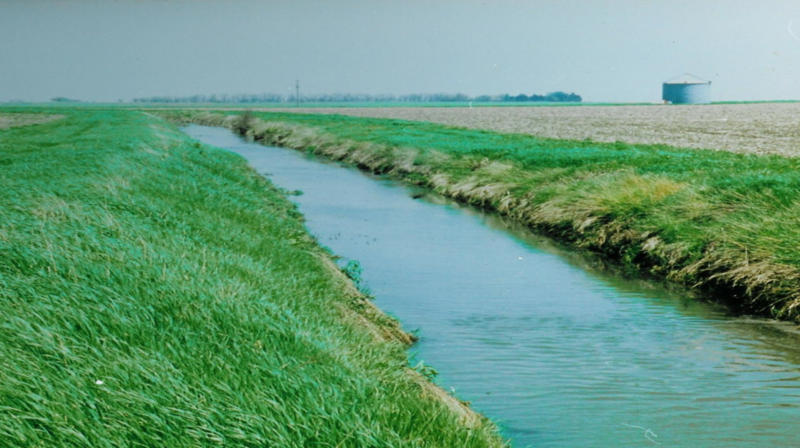 The Illinois Association of Drainage Districts (IADD) was formed in 1995 after the Illinois General Assembly attempted to remove some drainage-related decisions from local districts. While the measure failed in the veto session, the action proved a wake-up call for drainage district members. The original organizers of the IADD saw the need to provide support for maintaining the integrity of drainage districts in Illinois. 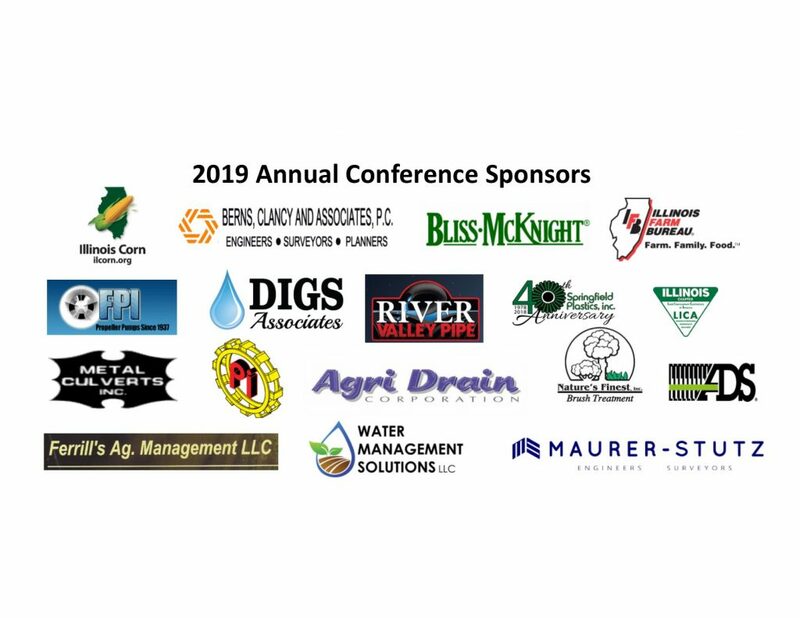 The IADD prides itself in being a volunteer organization whose success revolves around honest, sincere, practical people dedicated to the promotion and protection of drainage in Illinois. 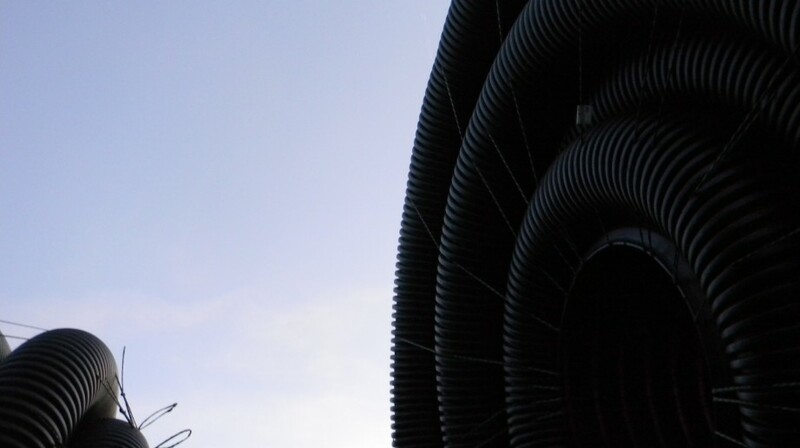 The Association is governed by a board of nine directors, from across the state of Illinois, who also serve as their local district’s drainage commissioners.